Frustrating many business owners is the issue on how to allow employees the ability to conduct a spend transaction in the field. For many years, fleet managers dealt with bulk tanks and specific retailers on a route to provide an accounting of the fuel purchased. Naturally, without the controls in place, there were instances of fraud, waste, and abuse. Companies with fleets desired a new, more secure, and universally accepted method to purchase fuel, maintenance, and travel related purchases and have an accurate accounting for the purchase. Enter the fuel card industry to address a business need that wasn’t being met by retailers or credit card companies. Unlike credit cards, fuel cards created a proprietary network that provides a secure transaction and feeds critical data back to the customer. This was initiated within a level of data at the time the card was processed. 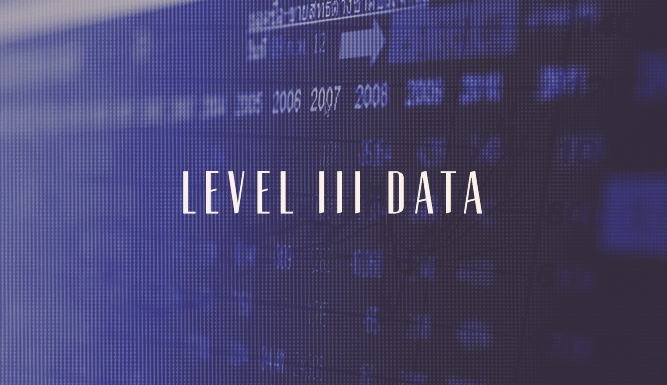 Level I data refer to the processing of the transaction data that only indicates the date, time, merchant name, and amount. Like credit cards, fuel cards capture this initial data at the time the card is swiped and unlocked. Level one allows any valid card to authorize a transaction once swiped. This would be most credit cards being used today. Level II data captures additional data. Tax data is captured, as is the location by name, state, and city where the purchase is made. This is helpful for those companies who may purchase fuel for off-road use. Refrigerated units, farm use, and vehicles with a separate PTO driven engine benefit from this information by accurately accounting the amount of spend that is tax refunded. Some credit cards are now transitioning to capture this information as consumers demand more accountability from their credit card. Level III data is what we now have in fleet fuel cards that collect all the information needed. In addition to level I and level II data, fuel type, fuel group, gallons, cost per gallon, driver identification number, driver name, vehicle number, vehicle name, odometer, trip number, invoice number, and sub account number can be set up to record on each transaction. This means that the user can now calculate the distance and MPG for each transaction and deliver an accurate cost basis for pricing strategies. Also, once swiped the card’s magnetic stripe information seeks a transaction authorization, which is performed when a Personal Identification Number (PIN) is inputted. This enhances the security of the card and prohibits its use if lost or stolen.